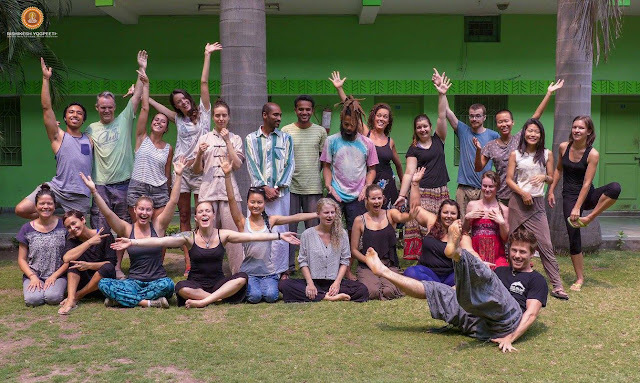 200, 300 and 500-hour residential Traditional Hatha and Ashtanga Yoga Teacher Training in India registered with Yoga Alliance, USA & Affiliate Yoga schools of Rishikesh Yogpeeth - RYS 200, RYS 300. Primary objective of these Yoga Teacher Training Courses is to provide an understanding of Yoga and its related practices from basic to advance level, in an easy and systematic way, including practice as well as theory. 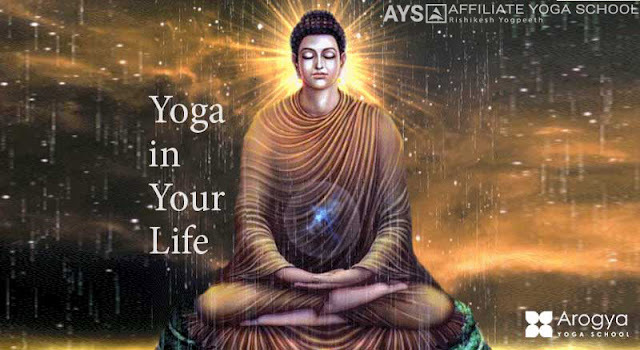 Whether you have knowledge of this ancient practice or you are just a beginner; here at Affiliate Yoga Schools of Rishikesh Yogpeeth you will be able to develop an understanding of yoga to such an extent that in turn be able to teach and share Yoga. Duration of Yoga Teacher Training programs varies from 4 to 12 weeks and course fee includes food and accommodation.